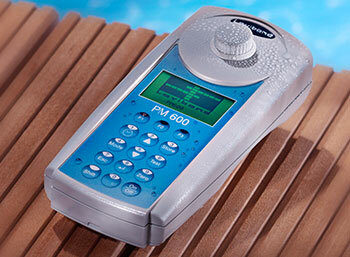 Testing the quality of any pool of water is going to be one of the most important things you do. After all, you can’t just start drinking some untapped resource of water and then just hope for the best. You need to be able to know with conviction that you can trust that the water you are drinking is safe and will not pose a health risk to yourself and anyone else who drinks it. This is just one example of why it is so important to test for the quality of any water you want to use. There are many reasons why you may need a particular body of water though. Think of things like swimming pools, industrial usages, and many more. 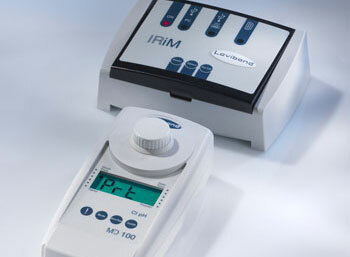 Whenever you are going to be using water you need to be able to test it reliably. With Lovibond you can do just that. 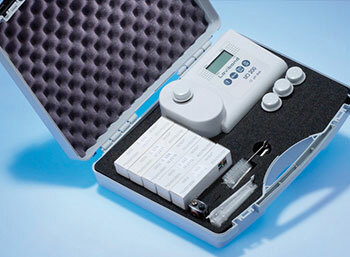 You will never have to worry that your test results will be wrong when you use this brand of water analysis equipment. What makes them so reliable is that they stand up to the rigours of any laboratory analysis and field testing. Having faith in the results you are receiving is important and only once this has been completed can you proceed ahead with your plans for the body of water you want to use. 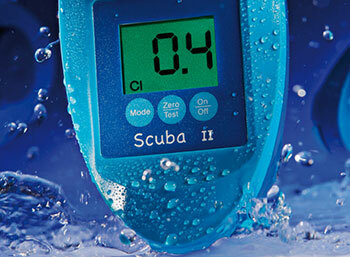 You can get this reliable brand of water analysis instruments from us, here at Waterlilly Australia. We are a company that is serious about making sure that Australians have the best when it comes to reliable water analysis equipment. Call us today on +61 2 9798 9975 for more information.